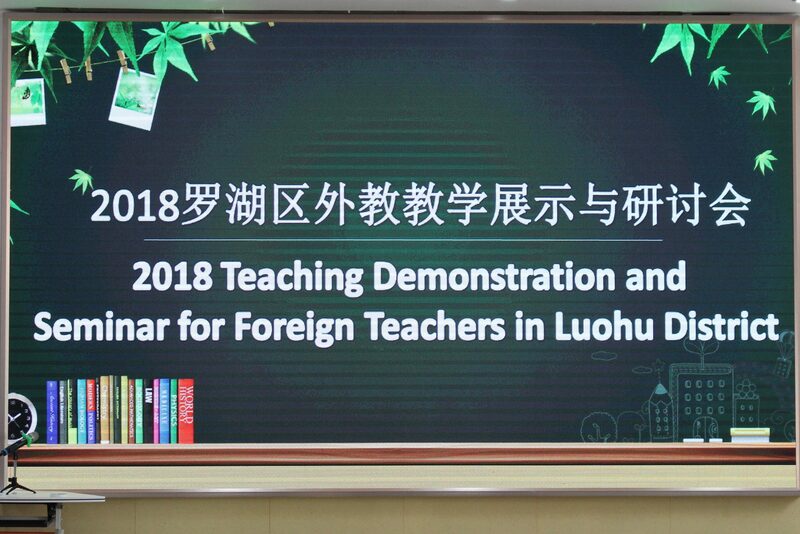 On November 7th, the Luohu district education bureau sponsored its annual Teaching Demonstration and Education Seminar. 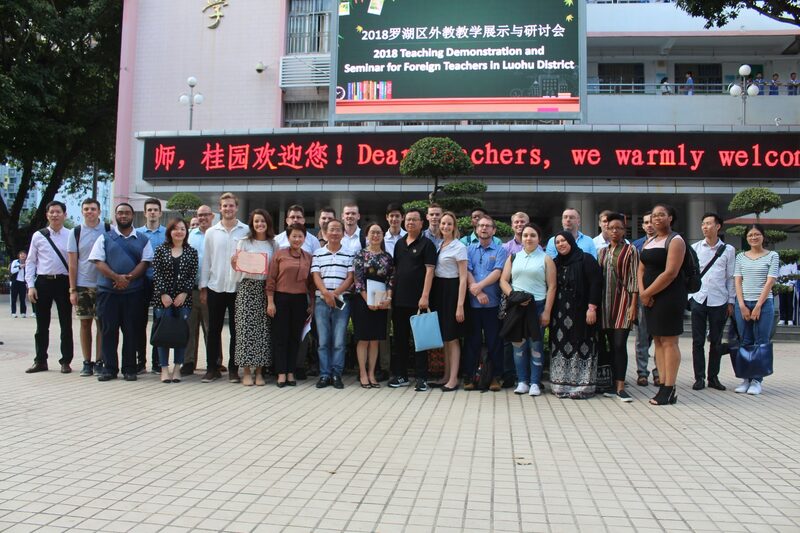 This event, held at Guiyuan Middle School, gives Chinese English teachers, foreign English teachers, and educational researchers located in Luohu district a chance to observe lesson demonstrations, listen to educational seminars, and exchange ideas on teaching within their respective fields. 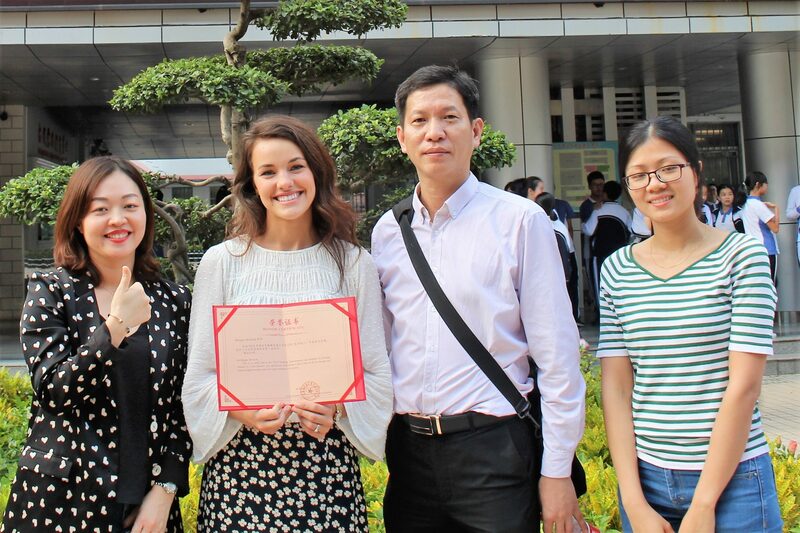 Meagan McQuirk, a current Seadragon teacher, was asked to give a 40 minute teaching demonstration for a class of about 30 Chinese eight grade students. 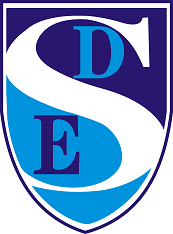 Provided with an SDE oral English language teaching curriculum, targeted training, and some individual supervision, Meagan proceeded to teach a wonderful lesson. 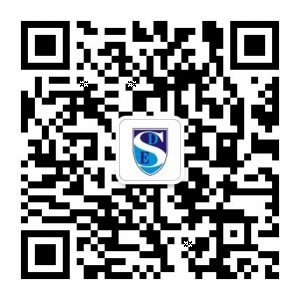 Not only did this class serve as excellent training for the teachers in the audience, but hopefully they will be able to draw upon the experience for future classroom inspiration.